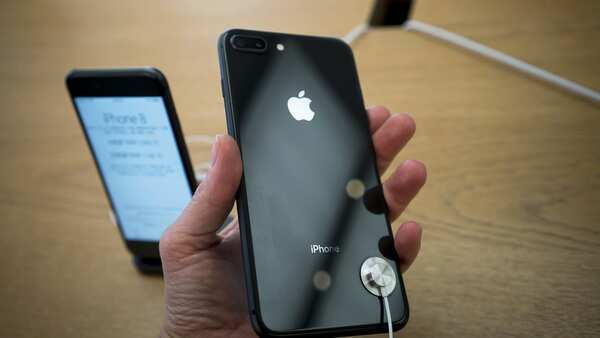 “We are proud to be producing iPhone 7 in Bengaluru for our local customers furthering our long-term commitment in India,” an Apple spokesperson told IANS on Tuesday. Wistron, which announced last year plans to invest ₹3,000 crore in the Narasupra industrial sector in Karnataka’s Kolar district, started Apple operations with assembling low-end iPhone SE and later iPhone 6S. “I think to start with, it makes sense for Apple to localise assembling of models that have the potential to scale up and then slowly expands it to entire portfolio,” Pathak told IANS. The 32GB iPhone 7 costs ₹39,900 while the 128GB variant₹49,900.